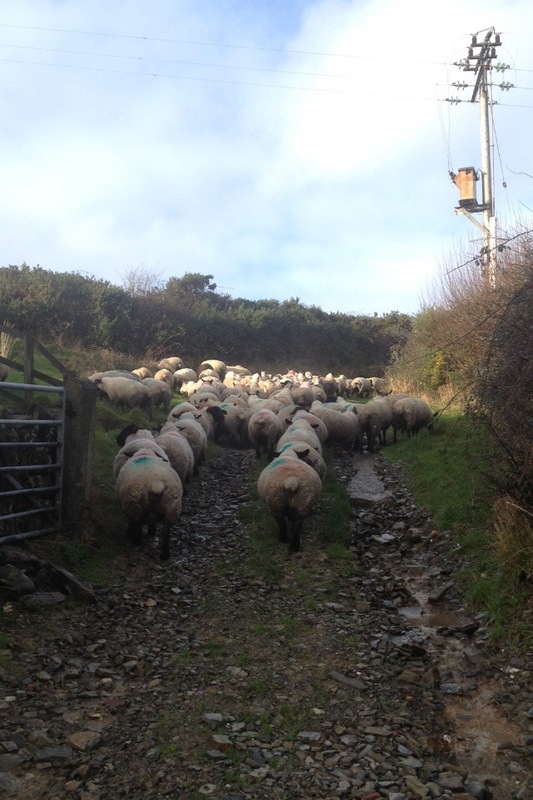 A flock of ewes that graze here overwinter, slowly passing the house to some fresh pastures. 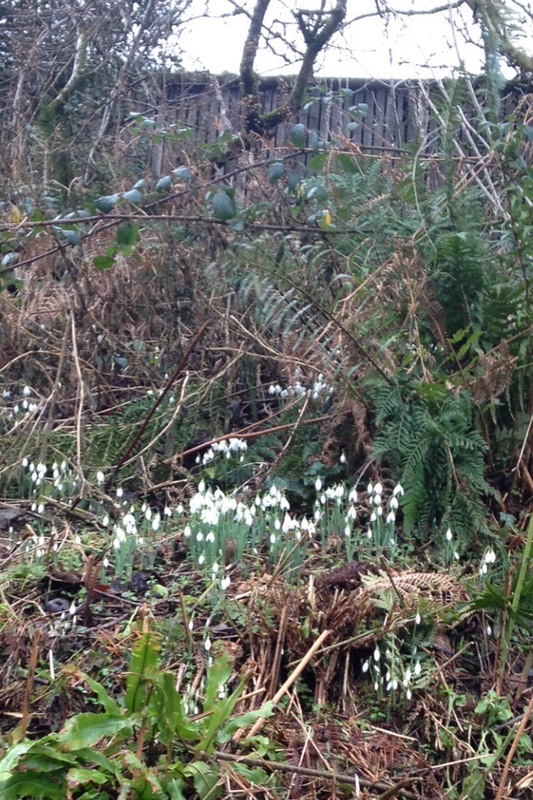 Slow, as they’re all very heavy in lamb! 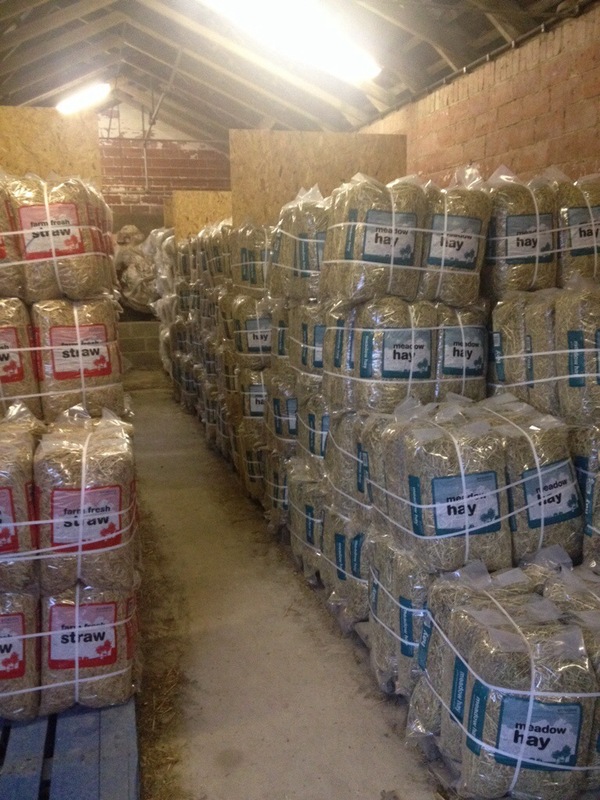 Our store of hay and straw is now looking healthier, after some busy days processing. Here we go again! 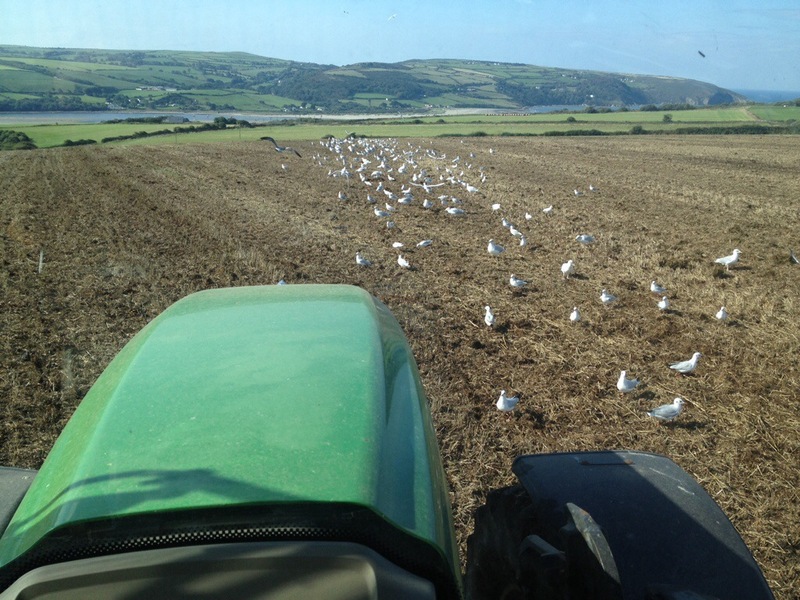 Direct drilling winter wheat into this harvest’s stubbles. 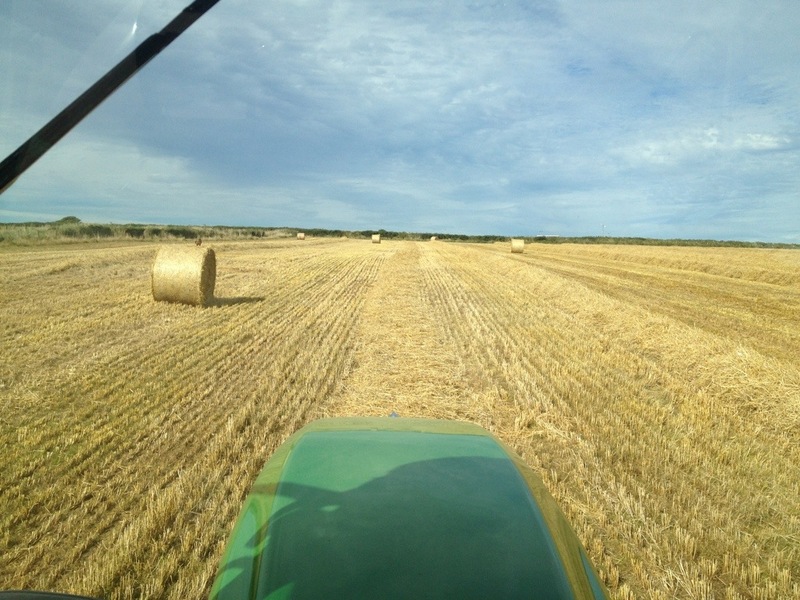 Baling beautiful golden yellow barley straw. This will end up as some of our supply for pet bedding this winter. 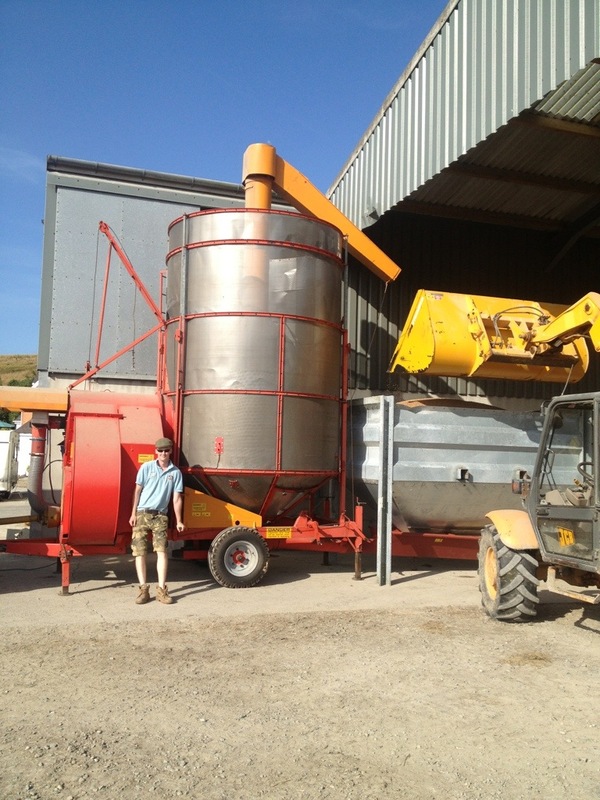 A start to harvest 2013, with the first load of wheat going into the drier. It’s been a glorious few days here in Cardigan. 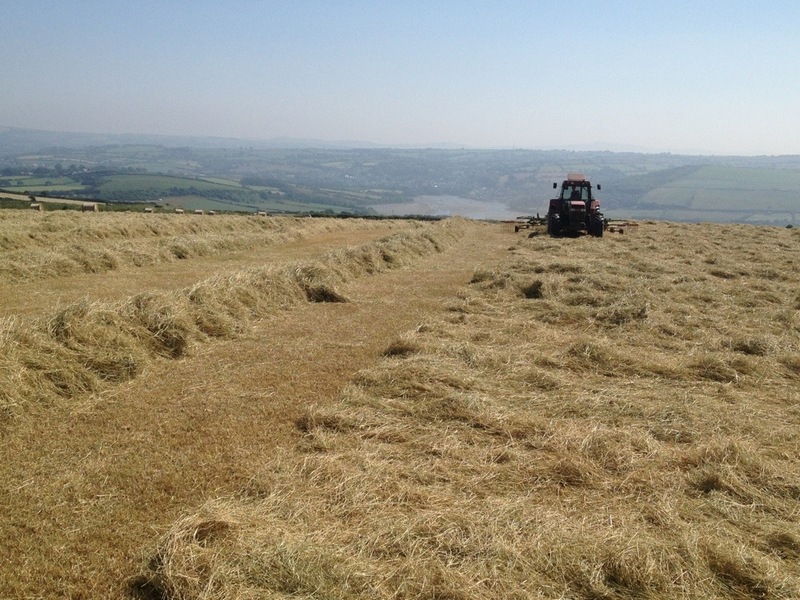 All hay cut, and been turned. Start baling today. Best weather we’ve had in years! A big set of twins having breakfast here in sunny Cardigan. Poor old cow! 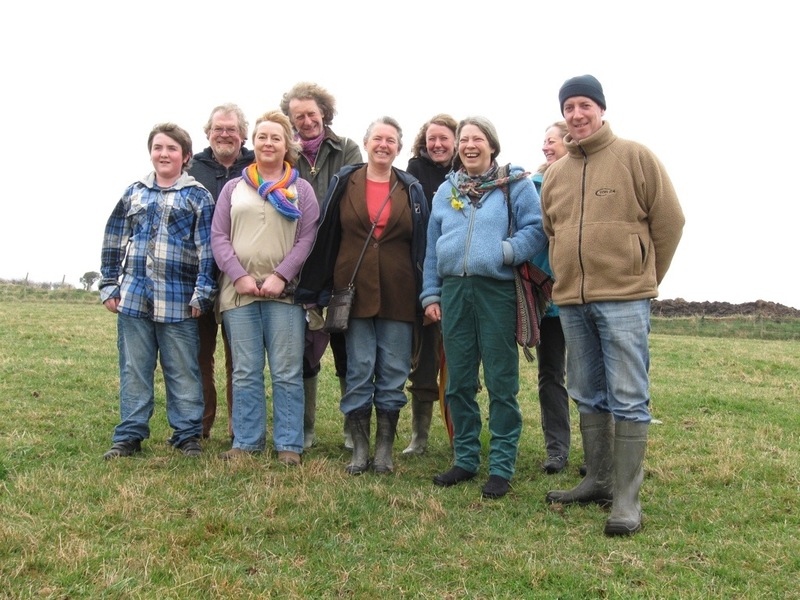 We are very excited today due to the launch of a proposed community wind turbine that will be sited on our farm. Link to Awel Deg website below. 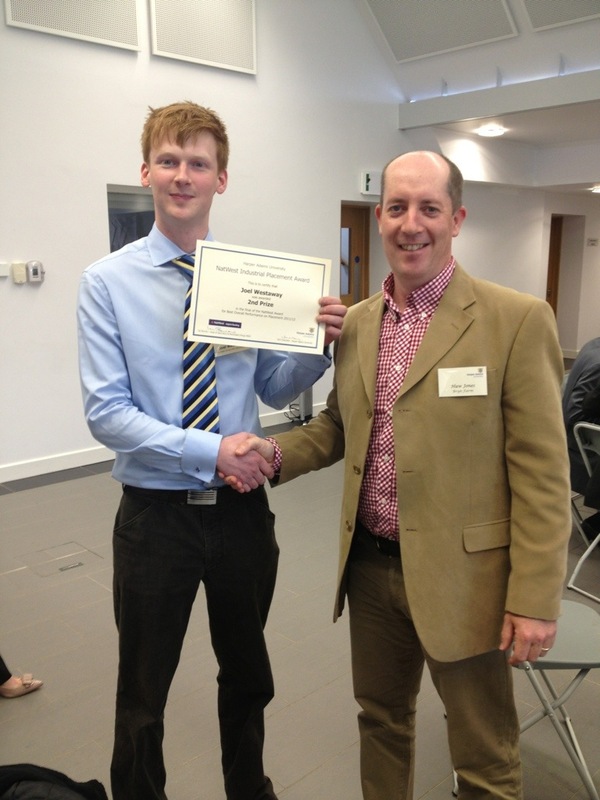 Congratulations to Joel Westaway, our placement student from last year. He was short listed for an award after reaching the top seven in his year at Harper Adams University. Having attended the prize giving yesterday, I’m glad to say that Joel went on to secure second place overall! Well done, and we all look forward to your return to the farm after your studies this summer, taking up a permanent position with us.